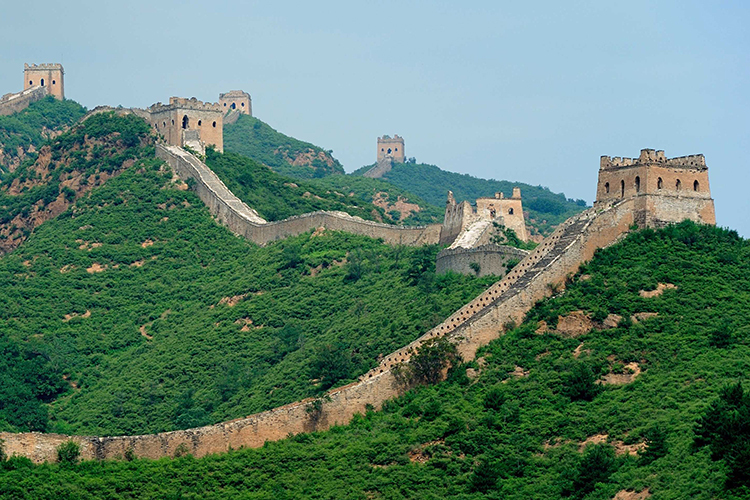 The Great Wall of China is an iconic spectacle of architecture and is important not just from a historical perspective but is also metaphorical of China’s perseverance. So, popular travel accommodation provider Airbnb recently decided to host a contest and invite some tourists to spend a night inside the towers of this unique monument. Wonderful, you might think? But the Chinese authorities disagree and have disapproved of the contest. 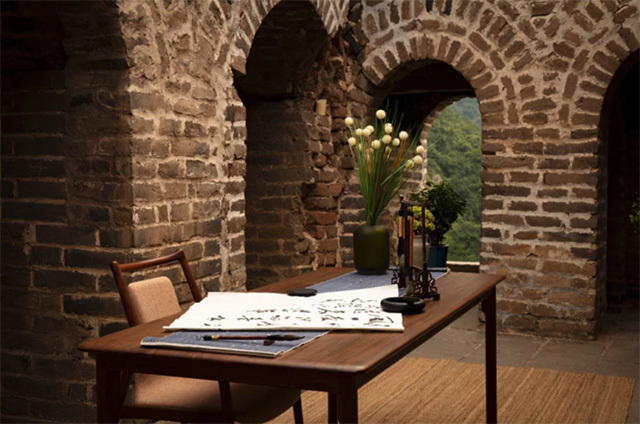 Airbnb’s contest, which was announced last week, sought its users to compete for up to four slots to spend a night at a “Great Wall Wonder house” – or in simpler words, one of the guard’s towers. 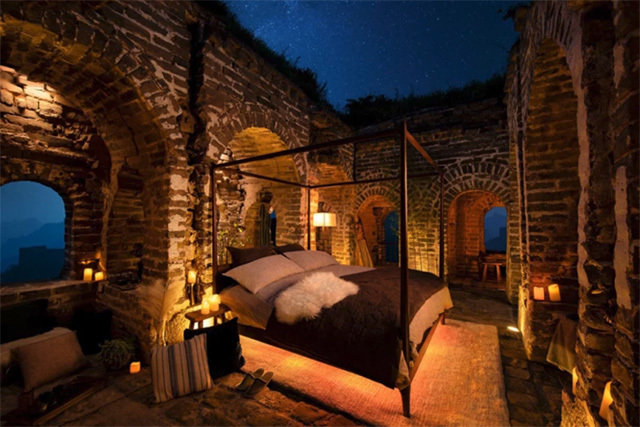 However, Airbnb’s plans hit the wall when the Yanqing District cultural commission said that promotional contest conflicts with the plans for the conservation of the Great Wall of China, which is recognized as a world heritage site by UNESCO. Airbnb, in a statement, said that the planning for the campaign was done after months of extensive “communication and agreement” while the authorities have simply denied any communication with the company. But at the same, it said that it has resorted to not push the authorities as it looks to expand its business in the country and might not want to be in a conflict with the government, as it might face the same fate as other tech companies. Now that its plans have gotten salty, Airbnb says that it is now working “on a range of other experiences and initiatives that showcase China as a destination.” The company has apologized to the participants of the contest for causing any disappointment.